At the first hint of fall, the kids have visions of candy corns and Halloween costumes dancing in their heads. While they focus on trick-or-treating, I scoop up more Halloween decorations for my collection. Requests to make Halloween crafts, spooky treats, and pick out pumpkins top the list. If you ask me, early September is too early to carve pumpkins. (Only because ours wouldn't last long enough.) It is fun to plan for passing out treats at school and finding activities to do with a variety of free Halloween printables. This Keep Calm Halloween Decor Printable from Wendy's Hat is perfect for my house. It's ready to print out and pop into a frame. Although, I'm not freaking out silently. I'm cackling with delight! Keeping everyone safe is important. Grab this Halloween safety tips printable from The Frugal Fairy and put it someplace handy. Decorate your home or classroom with a Happy Halloween Banner from Jefferson Parish Parent. The kids will love drawing spooky ghosts and other ghoulish things in the windows of Haunted House Craft from Sarah Jane Studios. When you are ready to carve pumpkins, we have a Kermit the Frog carving stencil. Honor your pup with one of these free dog pumpkin carving stencils at Better Homes and Gardens. Do you love surprising friends and family with holiday cards? Mom Foodie has a couple cute printable Halloween Cards. Interested in making your kids' costumes this year? Divine Lifestyle can hook you up with Printable Halloween Costume Patterns. Are you planning a Halloween party or Halloween themed Birthday Party? We have cute Maleficent party printables with treat bag toppers, water bottle wrappers, cupcake toppers, and more! We also have printable Maleficent pillow boxes for handing out goodies and Maleficent lollipop covers. Are you planning to secretly Boo a few neighbor houses? 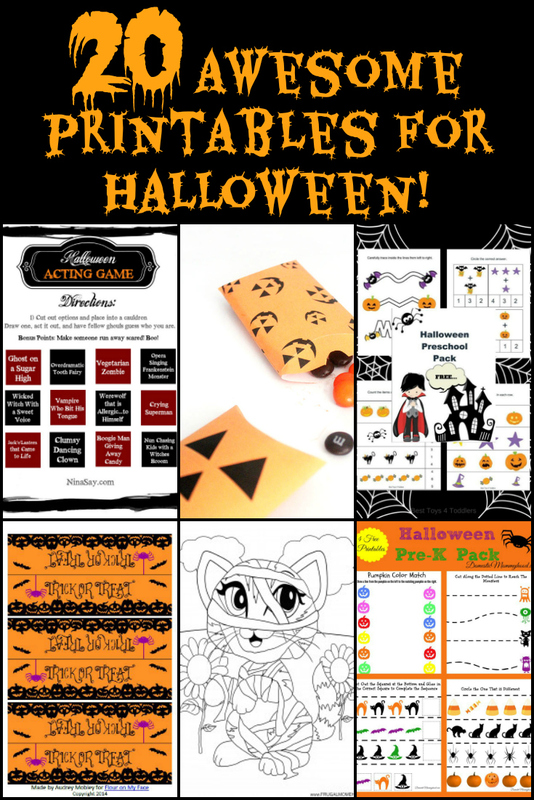 Get Halloween Booing Printables from Penny Pincher Jenny and ideas on what to include in your Boo Kit. Dress up your candy and treats for school parties and trick-or-treaters with cute Jack O'Lantern Halloween Treat Boxes from Moms And Crafters, Trick or Treat Halloween Treat Bag Toppers from Flour On My Face, and five cute Halloween Gift Tags from Food'N Service. Your canine visitors won't feel left out with these fun Halloween Doggie Treat Bags + Free Printable Bag Tags from Just Stop Screaming. Keep the kids busy for a bit as they work on our Spooky Fun Learning Pack. Let the counting, cutting, and tracing begin! Toddlers and preschoolers can practice cutting skills, matching, counting, and more with Halloween Printable Pack For Preschoolers from Best Toys 4 Toddlers and the Pre-K Halloween Pack Printable from Domestic Mommyhood. The Woman of Many Roles has two Halloween Cutting Pages. Your children will have fun with this Pumpkin Shape Matching Game and Candy Corn Counting Cards from Life Over C's. Find coloring pages, word searches, mazes, and more with Halloween Printable Activity Sheets For Kids from Frugal Mom Eh and a Halloween Printable Activity Package from Thrifty Mommas Tips. Hosting a Halloween party? Get the kids moving and laughing with a Halloween Acting Game from Nina Says. 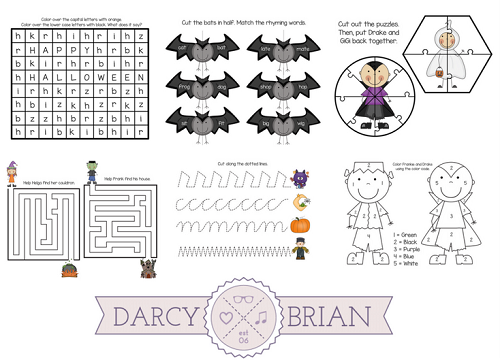 We hope this collection of free Halloween printables helps keep the kids busy and excited! We love how easy they are to use. Don't forget to save this on Pinterest for future reference! We'll be adding more to this list. 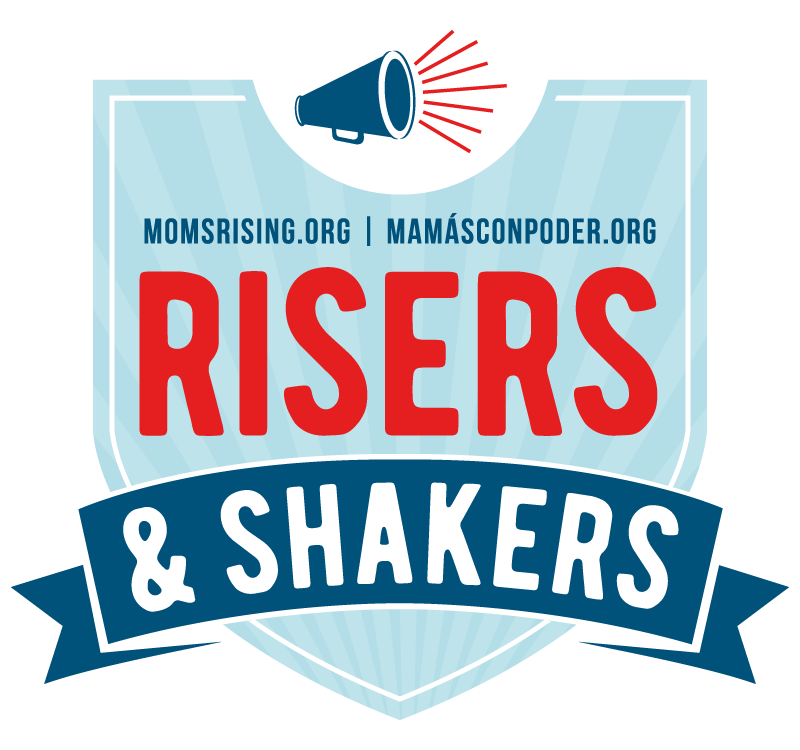 Subscribe to receive your printable pack. Thanks so much for referencing my activity package. I appreciate you including me in your awesome roundup.